Genuine Zanussi Dishwasher Spare Parts Store. Spare parts available now for all models of Zanussi Dishwasher. 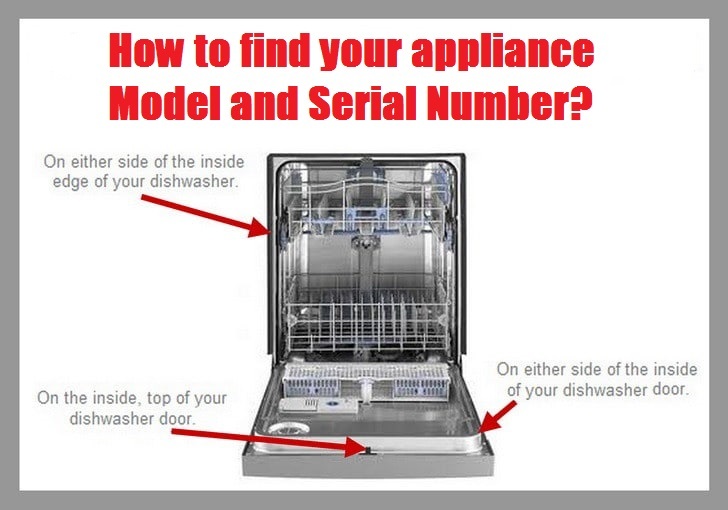 Choose from our wide range of Zanussi Dishwasher spare parts for your model below.